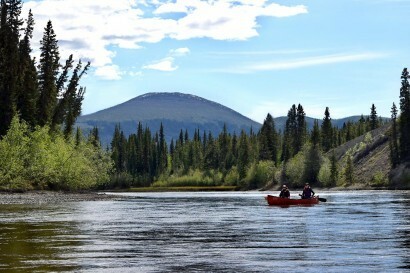 We are a rustic wilderness lodge located along the Takhini River in the Ibex Valley. 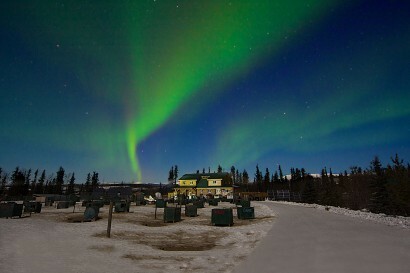 Home to over 100 friendly Alaskan Huskies, we are a paradise for dog lovers. 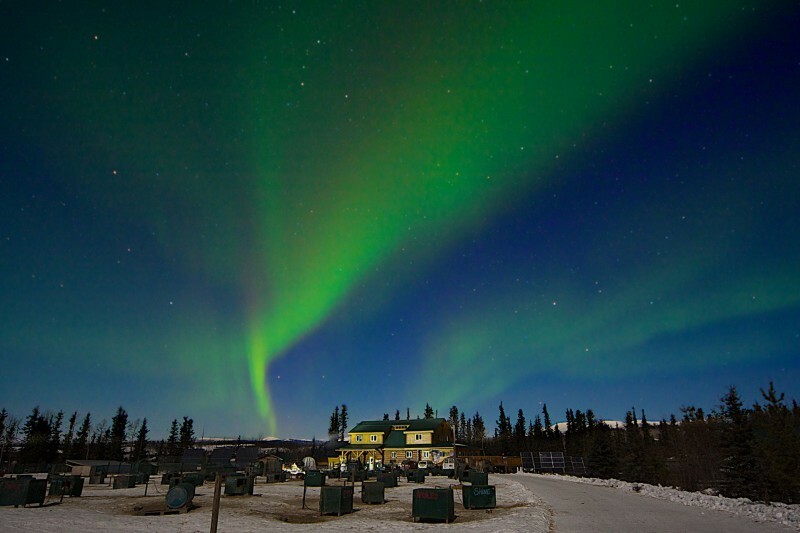 You will be immersed in our true Yukon lifestyle and Muktuk Adventures will become your home away from home while staying at our unique Bed & Breakfast. 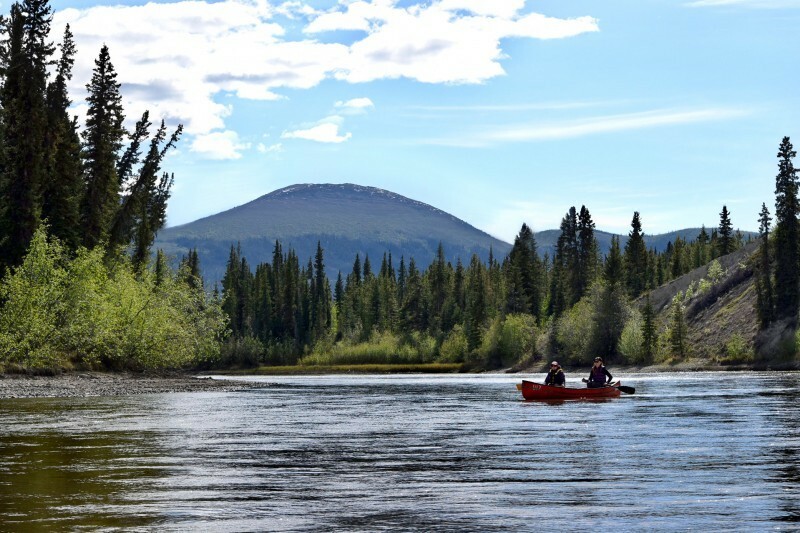 We offer canoeing and hiking adventures throughout the summer which will take you into the wilderness where you’ll discover the true beauty of the Yukon. 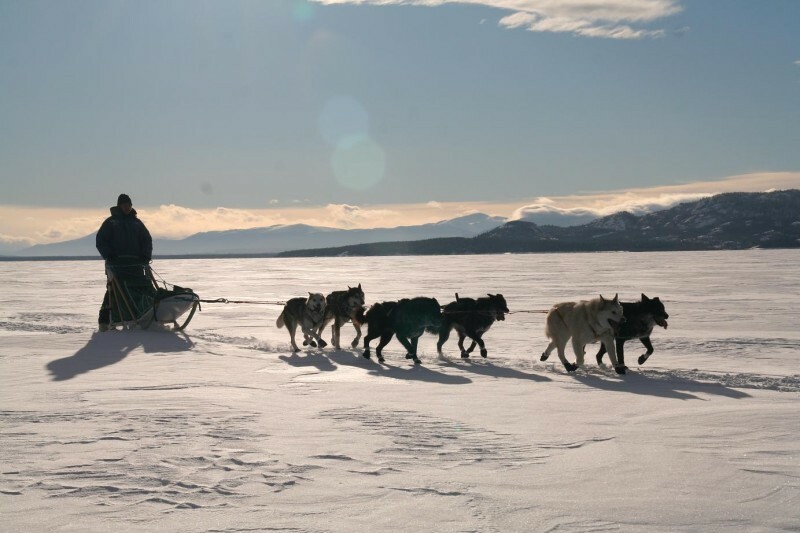 Throughout the winter we’ll take you on a once-in-a-lifetime adventure. 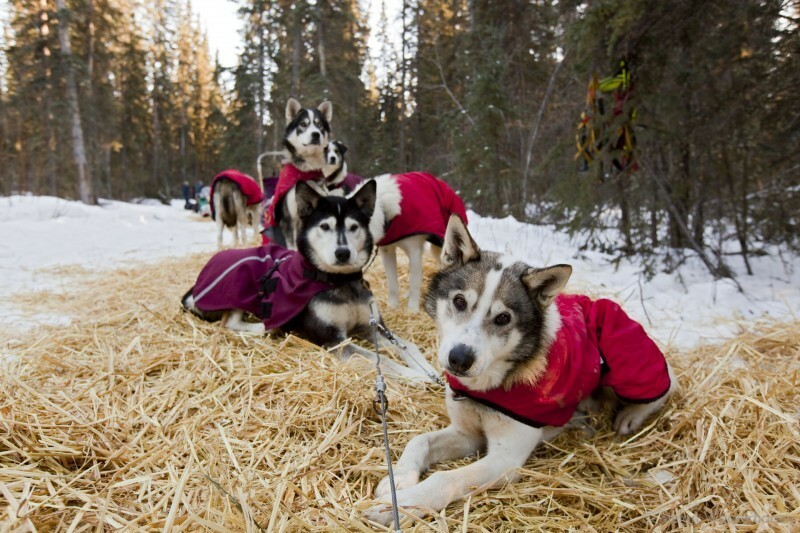 You will learn what it takes to be a musher while exploring the Yukon backcountry with your own team of up to six huskies. If you don’t have enough time to enjoy a multi-day excursion, we also offer day trips and, in addition, you’re welcome to visit us anytime and enjoy free dog kisses!